What is cuter than Frenchies? 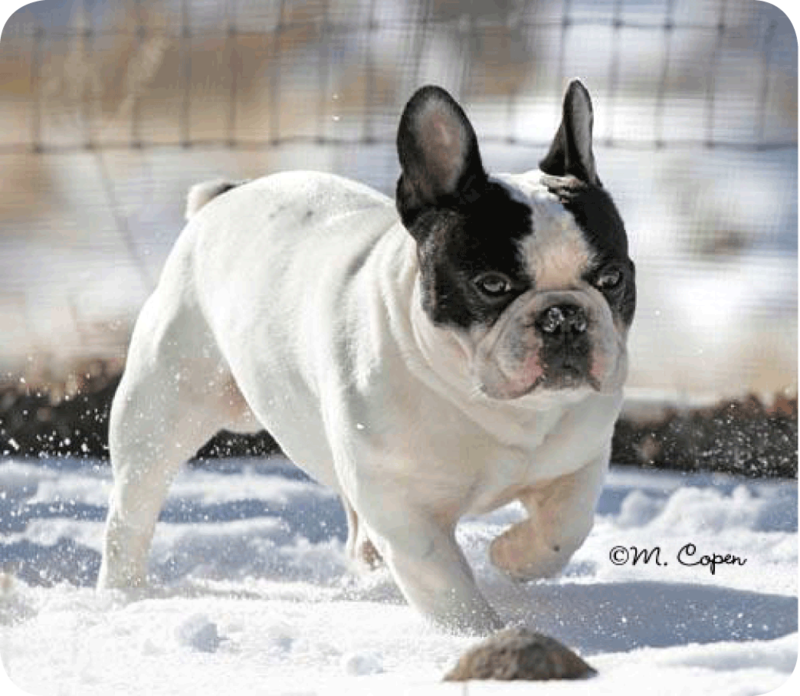 Christmas Frenchies of course. 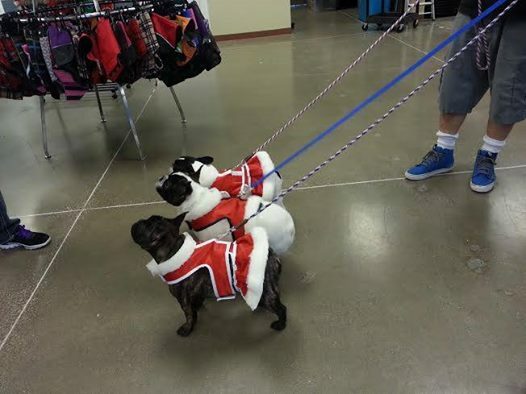 These three, beautiful, Frenchies are wearing the Christmas harness made by Donny Dogwear.